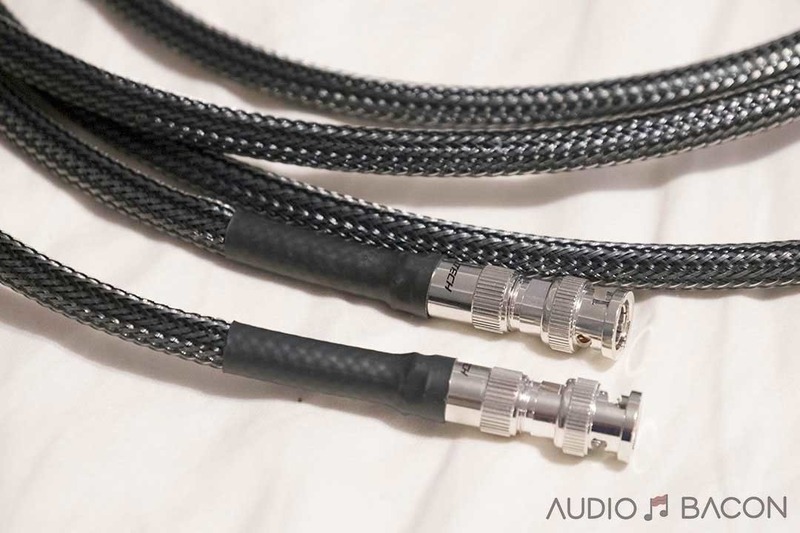 Shielding: The cable also uses a 2 layer aluminum Mylar / heavy braid shield for complete noise immunity and jitter reduction. 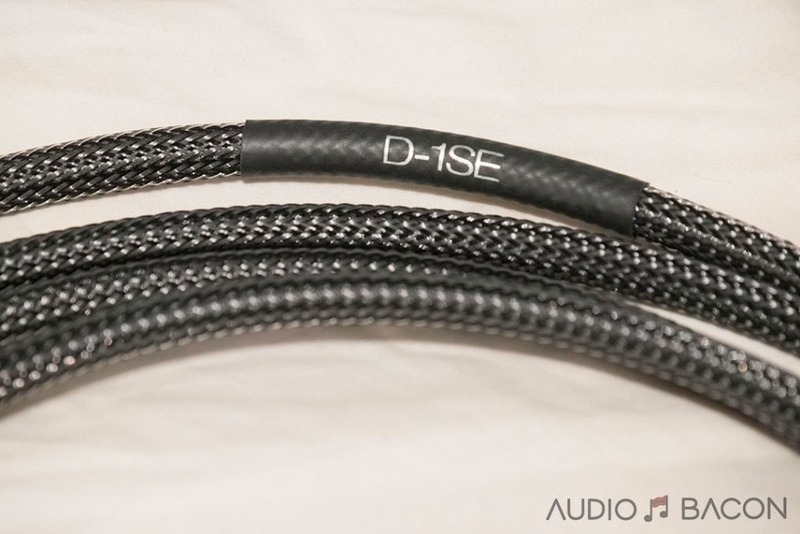 Our exclusive products were designed in cooperation with DH Labs cable chief design guru and technical expert Darren Hovsepian, and are made in a different factory. Darren Hovsepian was contracted by Audio Art Cable to design exclusive products for us, and services our company as a supplier. 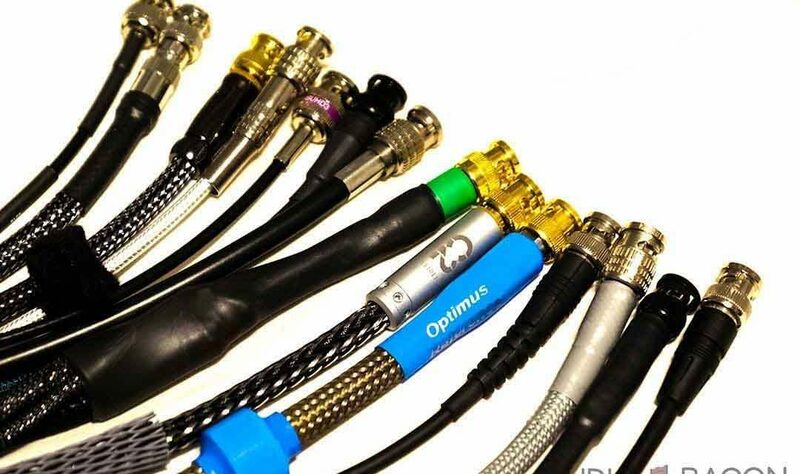 To set Audio Art Cable apart from the crowd, our mission is to provide products that we feel offer exceptional price to performance value. 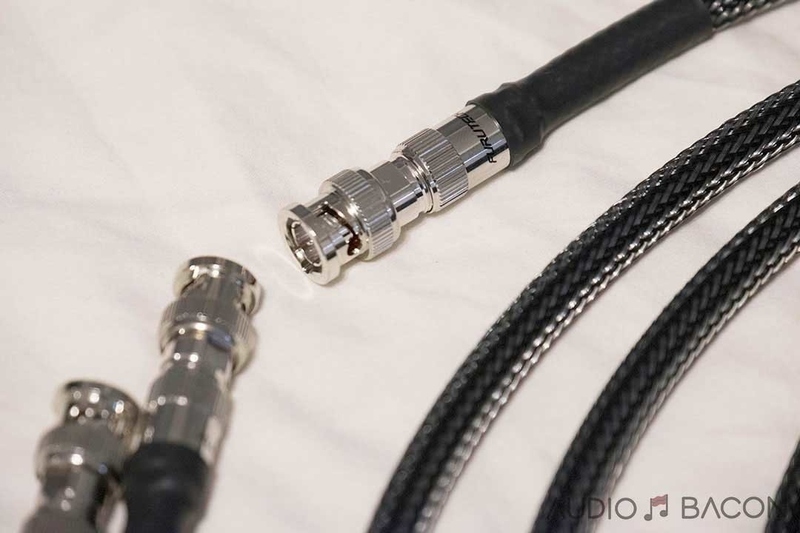 Our cables are frequently compared favorably to cables costing many times more than ours do, and have ended up taking the place of very high priced cable products in our customers’ systems. 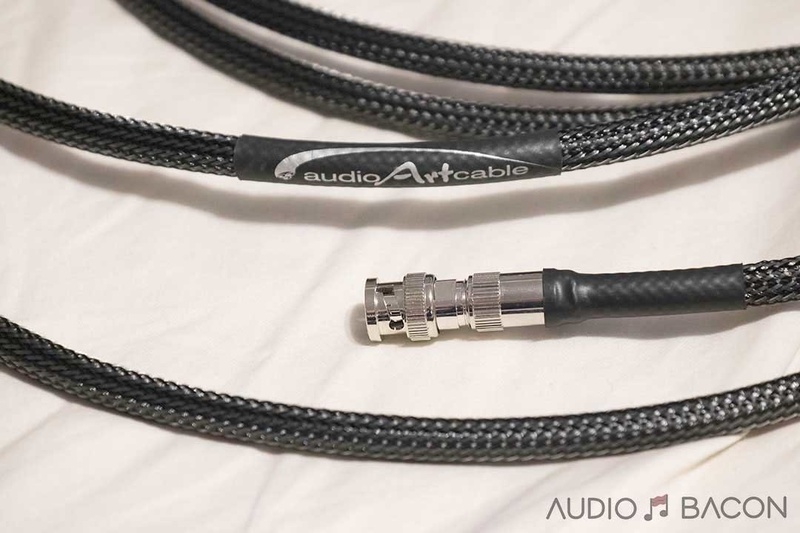 Many of our customers have happily sold their higher priced cables after experiencing Audio Art Cable, and pocketed the profits! 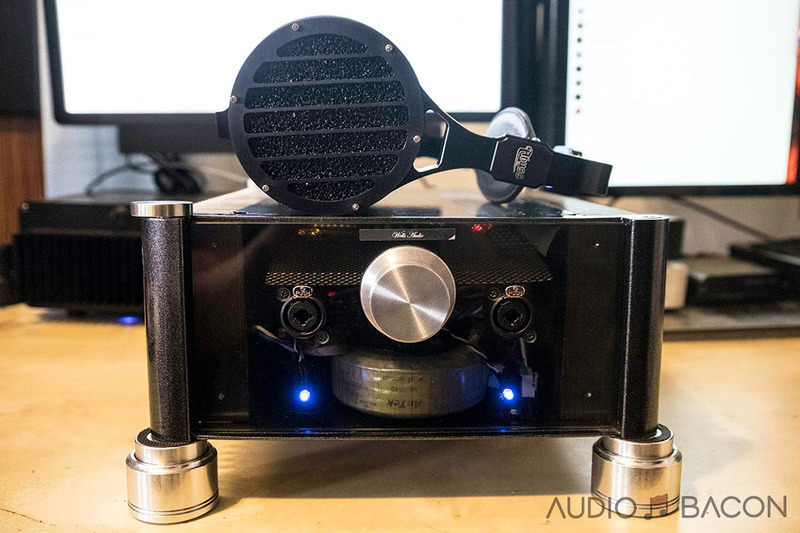 The D-1SE imparts an easy and smooth flow of music. This fluidity still encompasses all technical aspects of the sound. It remains articulate, composed, engaging, and solid throughout. It throws out a wide soundstage that’s more grounded and assertive. It’s almost a smokey atmosphere. It’s not very airy or energetic up top but instead reaches far into the room with a denser blanket of spatial serenity. It is accompanied with toe-tapping rhythm, explosive dynamics, and well-timed transients. Outlines of instrumentation and voices are not as clear-cut but are lightly integrated and shaped in a very coherent manner. It’s still able to reproduce minute reverberation and reflection cues with amazing accuracy. Textures are a little softer but inter-music isolation is still well-defined. It has a very liquid warmth that’s more gold than silver. 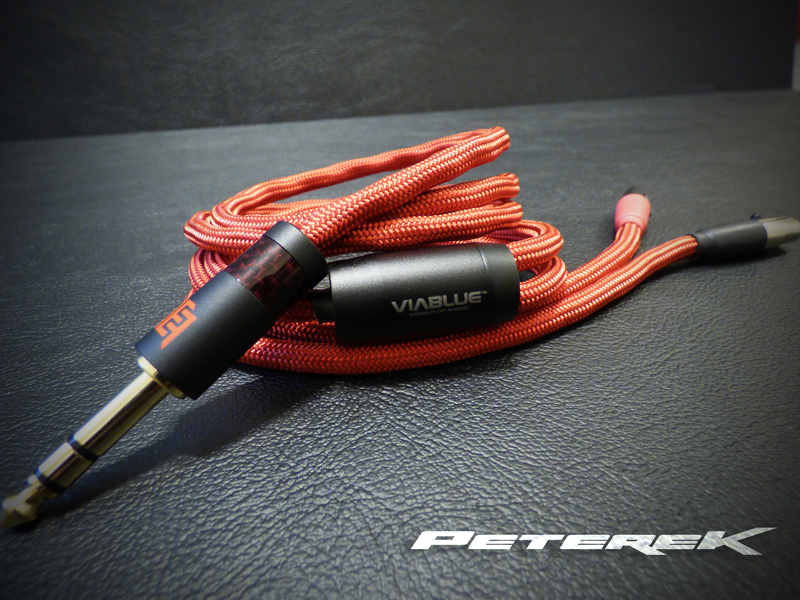 Overall a very affordable, fun, and engaging cable. It’s very difficult not to bob your head while listening. We enjoy the dense and weighty sound. Vocal recordings sound great and instruments have more of a tangible presence. 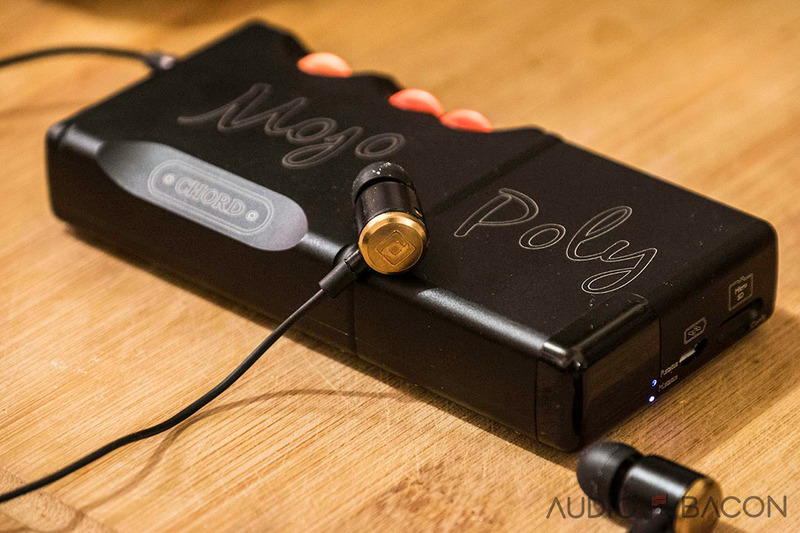 A very lifelike sound with good focus, low-end presence, density, tonal perspective (contrast + layering), and timbre. 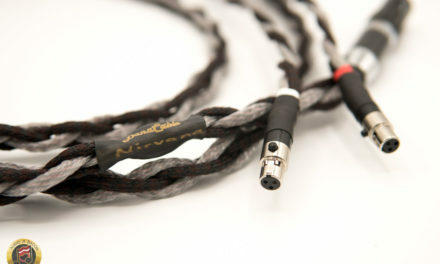 The smoothest and most liquid sounding cable of the bunch. Makes the other cables sound a little grainy. Especially good with rock and heavier/busier recordings. Timing and phase alignment is one of its greatest strengths. Reverb tails decay with precise color and weight. More “bloomy” delineations and textures. Almost tube-like, which could be a good thing depending on preference. Treble extension and energy. Not a lot of intensity or extension up top. Those who value treble presence might want to look at the HFC.